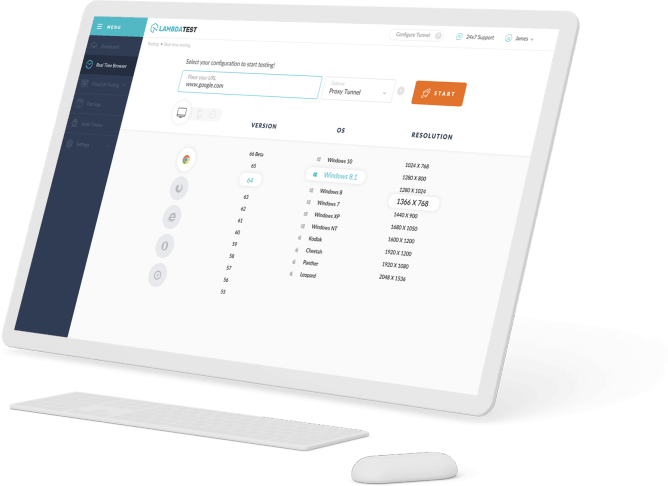 The Encrypted Media Extenstions API provides interfaces for controlling the playback of content which is subject to a DRM scheme. 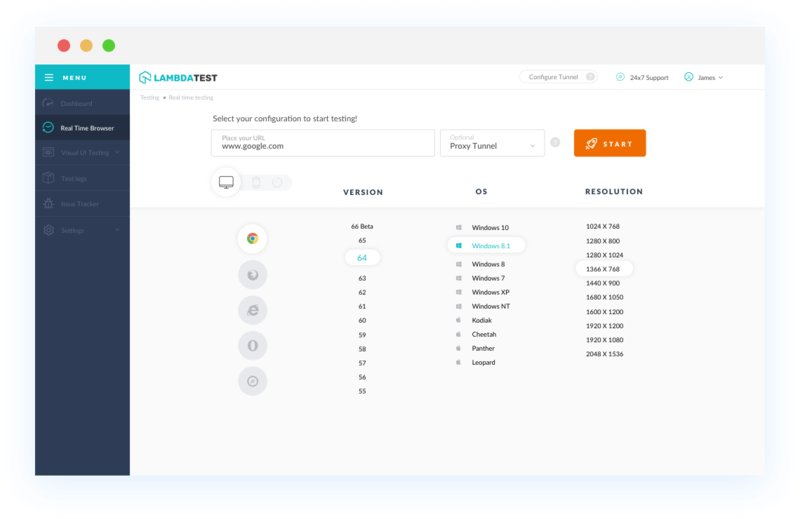 With LambdaTest you can test your website on 2000+ browser and OS combinations for cross browser compatibility issues and ensure that your webpage fallbacks are working fine on browsers that do not support Encrypted Media Extensions. Chrome 4 to 34 does not support Encrypted Media Extensions property. Chrome 35 to 41 partially supports Encrypted Media Extensions property. Only supports the older event-based specification. Chrome 42 to 67 supports Encrypted Media Extensions property. This element is not supported by Mozilla Firefox browser version 2 to 37. Firefox 38 to 61 supports Encrypted Media Extensions. IE browser version 6 to 10 doesn't support Encrypted Media Extensions. IE browser version 11 supports Encrypted Media Extensions. Safari browser version 3.1 to 6.1 doesn't support Encrypted Media Extensions. Safari browser version 7 to 11.1 support Encrypted Media Extensions. Microsoft Edge browser version 12 to 17 support this propertyencrypted-media-extensions. Opera version 10.1 to 21 doesn't support Encrypted Media Extensions. Opera 22 to 28 partially supports Encrypted Media Extensions property. Opera 29 to 53 supports Encrypted Media Extensions property.